In the last few years, the technology sector has achieved an enormous growth due to high dependability on computer programs, digital technology, and data-based analysis. As a result, technology has become an inevitable choice for all other sectors as well. Along with that, it has enabled IT professionals to get their hands on some of the highest-paying technical jobs. Data scientist jobs are one of them. With their specialized skills of data analysis, data scientists work as the secret weapon for an enterprise to identify business issues and solutions for it. Hence, today data scientist jobs have positioned it among the top 5 highest paying jobs in the IT industry. 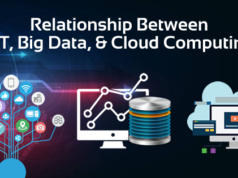 Data Science and Big Data together provide a robust computational ability on data analysis platform. Try our Big Data Training Courses now! So, it must be the next immediate question why data scientist jobs are one of the highest paying jobs in the IT industry and what actually data scientists do? Well, in this blog we have discussed all the aspects of this most sought-after job in the current job market. What are the responsibilities in the data scientist jobs? Collecting, cleaning, and validating data to generate and present accurate and complete information to business stakeholders and clients. Communicating effectively and presenting information with excellent presentation skills. Developing prototypes, algorithms, predictive models, and custom analysis. Data Scientists are involved in the predictive analysis. 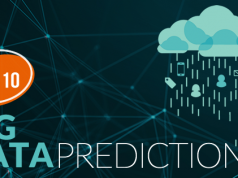 Let’s understand How can a Data Scientist perform Hadoop Predictive Analysis? Why is Data Science Jobs Pay Packages So High? In a broader sense, data science is a blend of business and science. To explain it more, it is a blend of analysis-driven data and business-driven data. With the growing use of big data, IoT, and machine learning businesses are exploding with data. Today a business decision is mainly based on data analysis. However business and science are entirely two different fields. Hence, it’s a need for businesses to learn how to formulate tasks for future prediction and to translate a business problem into a mathematical formula. This way they can prevent unpredictable behavior of business as well. And that’s where data science comes into the picture. However, data scientist jobs include very sensitive and highly sophisticated tasks. A data scientist is merely one role-playing job. A data scientist is a coder and a statistician; he is the one who thoroughly understands the business inside, one who does market studies, understands the product, and gets the insights from data. He is the one who helps to find the new direction for business and enhance the operational efficiency. Hence, the data scientists are the one who possesses both entrepreneurial and technical skills. Moreover, decision automation is not an easy task and data science involves lots of complexity including the major use of statistics, probability theory, and years of rigorous studies. Not to mention, it’s a branch of big data career too. Furthermore, incorrect data analysis may hugely impact a business. Hence, considering its operational complexity and importance, the average pay scale of a data scientist always belongs to the higher side. 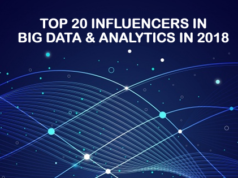 In addition to that, as per the survey report, by 2020 there will be a demand for big data and data science professionals for more than 2.7 million positions which is 400,000 more in number than in 2018. This rapid growth and demand in the IT field are one of the main reasons that the skilled data scientists are in a steep career growth with the highest pay. Analyzing data is one of the responsibilities of Data Scientists. So, you must go through these Data Analyst Interview Questions once while preparing for Data Scientist Job interview. What is the Average Data Scientist Jobs Salary? The annual salary of a data scientist ranges from $116,000-$163,500 with a yearly increase of 6.4% which is the highest increase among all other data science job titles. 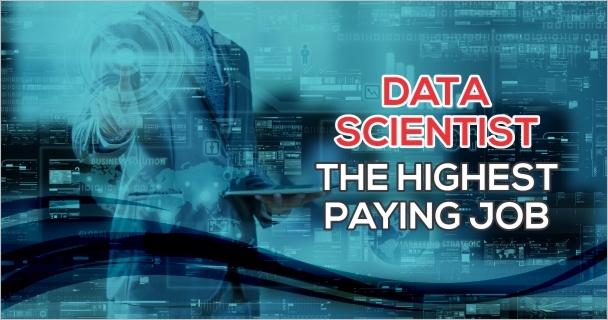 The median base salaries of data scientists are almost the same as the previous year considering all data scientist job levels (between March 2017 to March 2018). It has merely changed a considerable percentage though there was a rapid surge of the same in 2015 and 2016. For non-managerial positions, the range of median base salaries is between $95,000-$165,000 for level 1 (experience 0-3 years) and 3 (experience 9+ years). Whereas it varies from $145,000 to $250,000 between the job levels 1 (average 1-3 reports) to level 3 (more than 10 reports) for the managerial position. The educational qualification also matters in the pay scale. Data scientists who hold a Ph.D. degree earn more salaries than those holding a Master degree. Furthermore, this trend is more prominent among non-managerial positions. 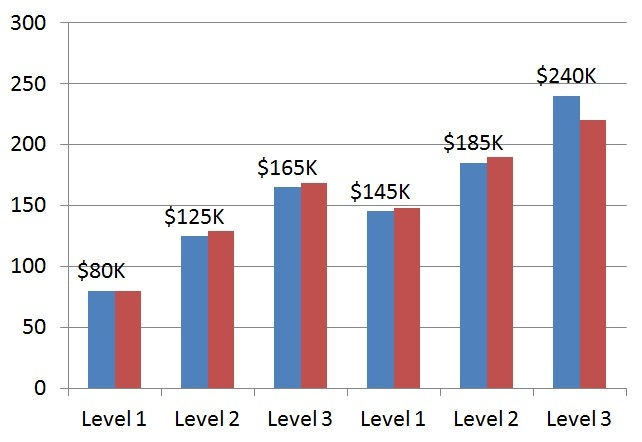 An individual contributor in data scientist position level 1 with a Ph.D. earns a median base salary more than $100,000 while one with a Master degree earns a less median base salary which is around $92,500. As the demand for the data scientist in the IT has increased significantly, pay scale to this profession to remain same lucrative though the salary growth has changed to be moderated. As per the study of Web data provider PromptCloud, the average salary offered to data scientist position has increased to 6.43%. Data scientist jobs salary varies based on the countries. Here is the list of top 10 countries that pay the highest median salary to the data scientists. What is the Data Science Jobs Pay in India? As shown in the last chart, data scientist jobs are one of the highest paying jobs in the IT industry in India. As per PayScale, the average national salary for data scientist jobs in India is INR 620,244 per year whereas years of experience is one of the key drivers for the exact amount of salary for this job. Along with that, the associated skills in the data scientist profile make the difference. For example, data scientists who are skilled with Hadoop, Machine Learning, Java, Python, R, and Data Mining draw more salary than others. How to be a part of this highest paying job in the IT industry? As we have already mentioned experience matters a lot in data scientist position, hence, to start with you should be ready to accept small pay package. Nowadays Indian start-ups are interested in building an analytics talent base. Hence, they are ready to splurge on it. As per the market analysis, in Indian start-ups the average data scientist salary is Rs. 10.8 lakhs which are sometimes 12.5 % higher than the average salaries paid by their larger counterparts. A combination of analytical skills assures more pay scales for data scientists. Hence, if you are a data scientist along with Big data skill like Hadoop, then you can earn 26% more than the professionals who know only analytics. Not to mention, this is one of the upskilling options as well. The combination of the above skills can help you to earn up to 25% more than average data scientist salary. To conclude, the number of data scientist jobs is continuously increasing, data science and big data together provide a robust computational ability on data analysis platform. If you are an aspiring or experienced data scientist who doesn’t have Hadoop exposure then learning Hadoop will definitely be an added advantage for your career. At Whizlabs we are providing online courses to help you in the preparation of Hortonworks HDPCA Certification and Cloudera CCA 131 Certification. Join us today to be an expert in Hadoop and experience a fascinating data scientist career ahead. Have any questions/concern? Just write below in the comment section or submit in Whizlabs Helpdesk, we’ll get back to you.